Hurt that her boyfriend stood her up on her friend’s wedding day, normally self-possessed Boston executive Abbey Lawrence (Bethany Joy Lenz) decides to vent her frustration in an anonymous letter, which she then seals in a bottle and then hurls it into the local harbor. Months later, in one of those fantastic coincidences that rarely happen outside love stories, that bottle washes ashore in Maine, where it’s discovered by Nick Everson (Andrew Walker), the son of a corporate executive — at the company where Abbey works, in this 2019 romance. Claire, a recently widowed mother, and her daughter, Sarah, move to a small town seeking a fresh start, but it’s not long before Sarah goes missing after basketball tryouts. Although investigating officers try to discourage her from taking matters into her own hands, Claire senses her daughter is in danger and soon enough begins to suspect some of her new neighbors want to protect some local secrets. Rya Kihlstedt and Kate Drummond star in this 2019 thriller inspired by actual events. 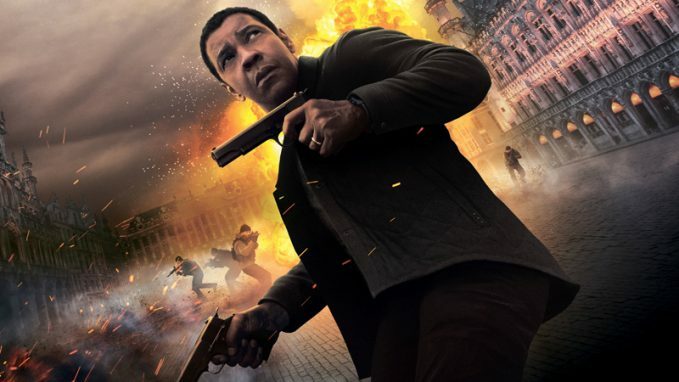 Former U.S. Marine and ex-DEA agent Robert McCall (Denzel Washington) embarks on a mission to get revenge after one of his friends is murdered in this 2018 follow-up to a 2014 action hit. Critics generally praised Washington’s performance in this box-office hit, which marked the first time this actor has starred in a sequel to one of his films, but director Antoine Fuqua’s pacing came in for some complaints. Pedro Pascal, Ashton Sanders, Bill Pullman and Melissa Leo also star. Jon M. Chu’s 2018 romantic comedy was the first film by a major Hollywood studio to feature a predominantly Asian cast in a modern setting since 1993’s “The Joy Luck Club,” but it took in more than $238 million worldwide, making it the highest-grossing romantic comedy in a decade. 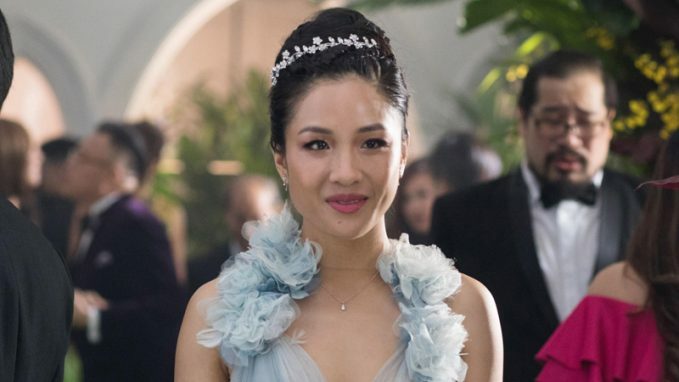 Constance Wu (“Fresh Off the Boat”) stars as NYU economics professor Rachel Chu, who is stunned to learn her current boyfriend (Henry Golding) is part of one of the richest families in Singapore. Gemma Chan, Michelle Yeoh, Ken Jeong and Awkwafina also star. 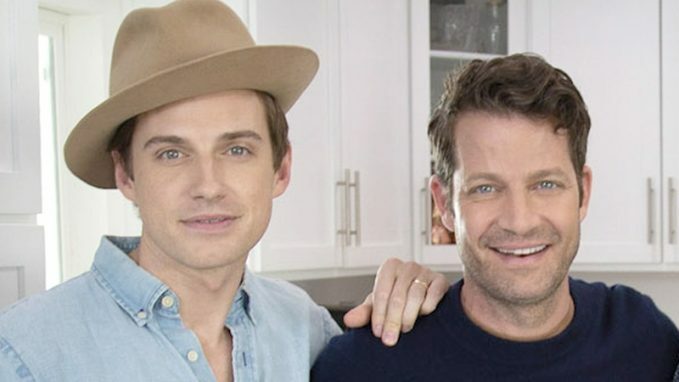 Interior design couple Nate Berkus and Jeremiah Brent return for their third season of helping desperate homeowners whose nest egg has been drained by a money pit that leaves them feeling overwhelmed and defeated. These new episodes find the couple stepping in to turn around renovation disasters that are so bad, they’re taking down personal relationships along with the household budget.